Sauti Moja Blog: On the Road to Recovery! Sauti Moja staff is privileged with unusually close relationship with beneficiaries, such as the child mothers whom we assist. We promote sponsorship of these girls, but it is not simply about finding a school for a girl and paying her fees. Rather, we have intimate knowledge of each girl’s story and background; we have visited her home, so know parents and children; we have ensured that the baby is well cared for; and staff provides on-going counsel to determine the type of support that is required. They are sometimes cared for like children of staff! One such example is Nancy (not her real name), a 16-year old child mother. Nancy's doing well after a long difficult childbirth. The Tanzanian healthcare system provides many challenges, especially for marginalized people who do not speak the official language and are unknowledgeable about the medical system. 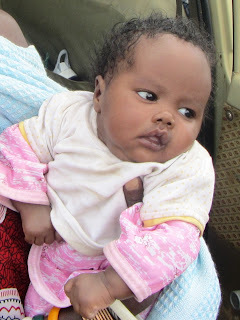 Nancy stayed in hospital for more than a month, but since her family members do not speak Swahili, a friend, Ester, cared for mother and baby Baraka, including bathing and providing meals. In addition, our staff visited Nancy twice a week to monitor her care and advocate for her, press overworked doctors and nurses for updates on her health, and purchase pharmaceuticals needed for Nancy’s treatment. In addition, Sauti Moja supplemented the family’s contribution to medical and associated expenses, as they were unable to cover all costs. After three weeks of testing for a variety of illnesses, including meningitis and tuberculosis, receiving a blood transfusion, and being treated with several types of antibiotics, the doctor concluded and told our staff that Nancy had post-partum psychosis. She was prescribed medication for this illness, and after another three weeks, recovered enough to go home where staff continued to monitor her physical and emotional progress. We are pleased that Nancy has recovered; she can walk on her own, eat on her own, and take care of Baraka. Soon, she will be able to continue her education and pursue vocational training. 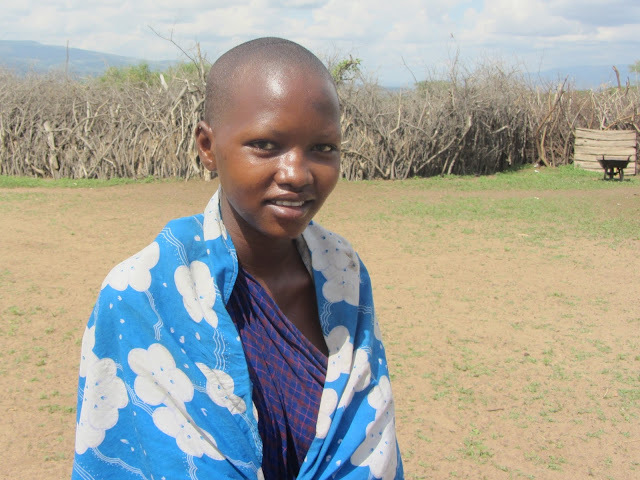 You can only imagine the gratitude that Nancy and her family extend to Sauti Moja and the donors who helped her survive and who will provide a promising future for Nancy and Baraka.